Happy 70th Birthday Bob! Acapella version of "Bob Marley Israel 70 Birthday Celebration" Artists! All Vocals - No Instruments! Check it out! Alon Landa, Amit Sagie, Gadi Altman, Odelia Oknin, Ohad Rein, Oren Wilson, Shira Chen, Tony Ray, Urijah Gazit, Yonathan Liner. Chi Ching Ching - Way Up! [Remix] (feat. Beenie Man & Popcaan) - Brand new videoclip! XANA ROMEO - RIGHTEOUS PATH - brand new single! 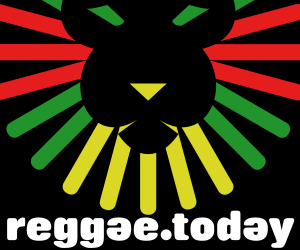 Ziggy Marley talks about Bob Marley's 70th Birthday! Steel Pulse's "Handsworth Revolution": Making Of. Mercy Far I interviews Pete King.